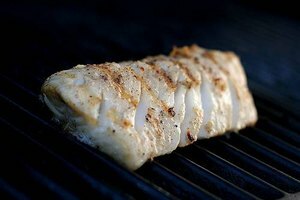 Baking and seasoning cod loins correctly can transform the bland white meat into flavorful fillets. 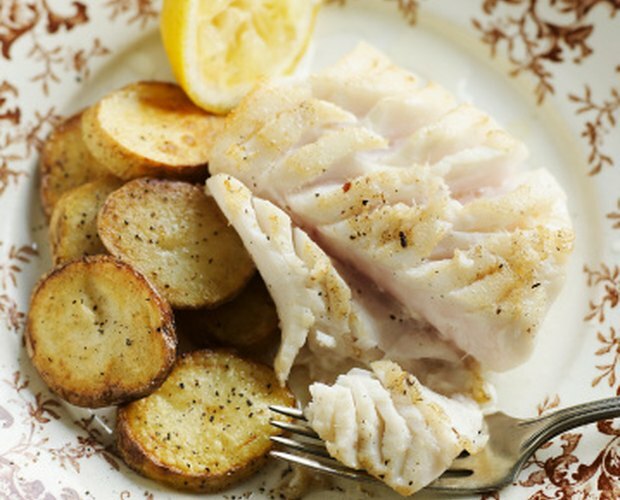 Cooking cod loins can be as simple. Some important ingredients are bread crumbs, lemon juice, salt and pepper. 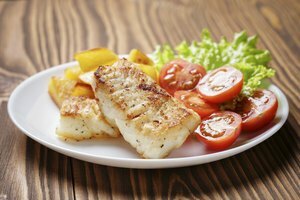 Many people choose to bake cod loins rather than pan frying them because baking gives the fillets a crispy edge and tender center. Baking the fillets can take between 10 and 20 minutes. Line your baking pan with foil. Coat the foil with a thin layer of olive oil so the fish doesn't stick. Dunk and roll 1 lb. of cod loins in olive oil and bread crumbs. The oil will help the bread crumbs stick to the fish. Place the fillets in the baking pan. Do not overlap the fillets. 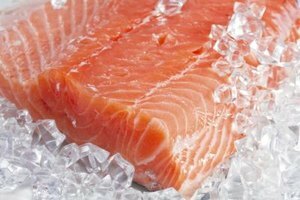 Spread lemon juice and minced garlic evenly across the fillets. Cover the pan with foil and carefully place the pan in the oven. Cook for about 15 minutes or until the fillets look golden brown and the fish is flaky. Remove from the oven using oven mitts and let the fish sit for about 10 minutes to cool.